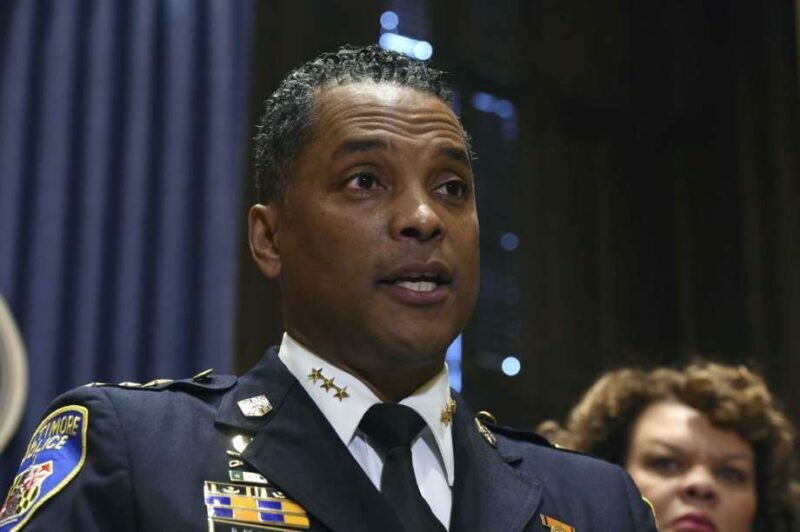 Baltimore’s police commissioner Darryl DeSousa resigned Tuesday after being federally charged with failing to pay his taxes. In a statement, Democratic Mayor Catherine Pugh said she accepted the resignation of DeSousa, who she picked as the city’s top cop in January. 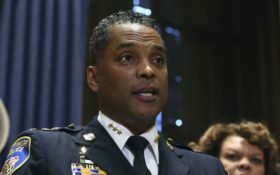 It’s the fourth Baltimore police chief to quit in the last three years in a city known for it’s corruption. DeSousa was nearly unanimously confirmed as commissioner in February by the City Council. “I want to reassure all Baltimoreans that this development in no way alters our strategic efforts to reduce crime by addressing its root causes in our most neglected neighborhoods,” Pugh said. Sponsored: Can 535,311 be wrong? She said she has started a “national search” to find his successor. In the meantime, the beleaguered police force is being led by Deputy Commissioner Gary Tuggle. 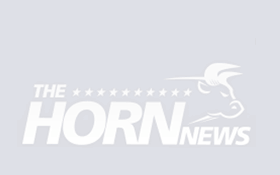 He was named as acting leader Friday, despite already being caught in a minor scandal involving falsified forms. De Sousa and his attorney could not immediately be reached for comment. The U.S. Attorney’s office has alleged that De Sousa “willfully failed to file a federal return for tax years 2013, 2014, and 2015, despite having been a salaried employee of the Baltimore Police Department in each of those years.” If the charges are proven, he faces up to one year in prison and a $25,000 fine for each of the three misdemeanor counts. Sponsored: Could THIS snack be forcing BIG Pharma to close its doors? “While there is no excuse for my failure to fulfill my obligations as a citizen and public official, my only explanation is that I failed to sufficiently prioritize my personal affairs,” De Sousa said. DeSousa is another corrupt official in a city controlled by Democrats to be caught in the past few years. Add him to the list of high-power liberals caught stealing money from hardworking taxpayers.